04.12.2012 (Hvino News). 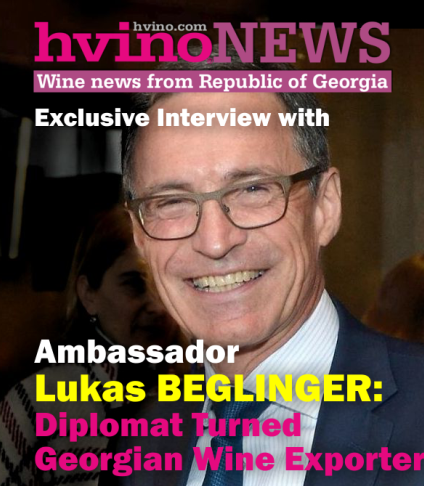 Levan Davitashvili has been appointed as new head of National Wine Agency of Georgia. The appointment was announced today at press conference at Ministry of Agriculture. The new chief of NWA was presented by first deputy minister David Shervashidze. According to official press release, Minister of Agriculture David Kirvalidze met with the newly appointed Levan Davitashvili today and discussed main work directions of the agency, issues of competitiveness and quality of Georgian wine, and prospects of new markets development. 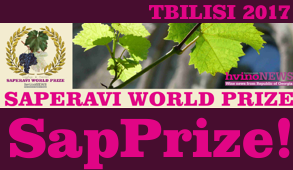 Mr. Davitashvili, 34, previously worked in private sector as marketing director at Schuchmann Wines and executive director at Intermanagement LLC. 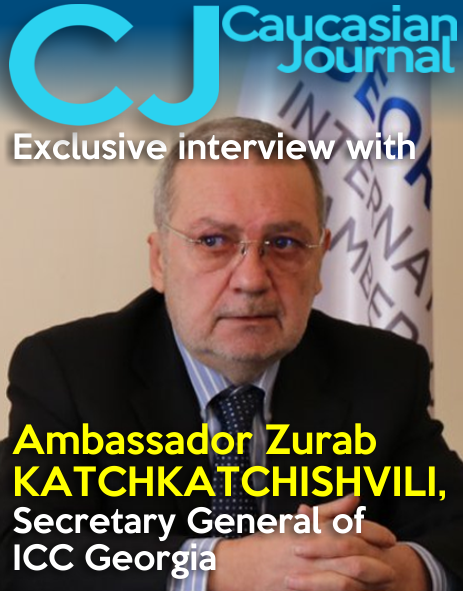 He was also Chairman of the Board of Georgian Wine Association. 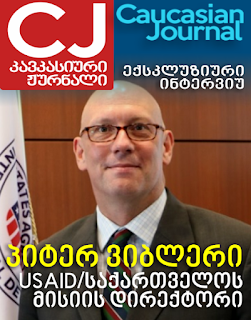 He is graduate of Tbilisi University and CESMA Business School in Madrid. 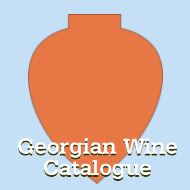 The National Wine Agency (formerly known as "Samtrest") is a state institution within Ministry of Agriculture of Georgia. 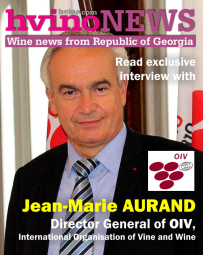 Its mission is to "assist the development of wine sector of Georgia through establishment of quality control mechanism and organizing promotional activities to increase international awareness about the uniqueness of Georgian wine".